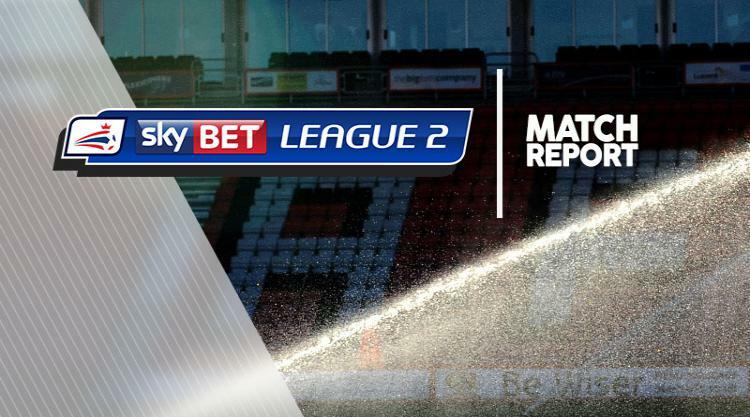 Goals from Jack Marriott and Jake Gray earned 10-man Luton a 2-1 comeback win at Crewe. Crewe raised the bar in front of their new manager Dave Artell and took a first-half lead through skipper Ryan Lowe. Charlie Kirk should have done better when well placed on the left of the box early on, only to drag his finish past the far post. Jon Guthrie was also left to rue skying a header over from close range after getting on the end of a teasing free-kick from George Cooper. Luton responded with Marriott forcing a finger-tip save from Ben Garratt with an angled drive before curling an effort past the far post. But Crewe took a deserved lead in the 28th minute when Lowe was slipped clear by Alex Kiwomya and the frontman picked out the far corner. Impressive Marriott, though, had Luton back on terms on the stroke of half-time. The striker's shot from a tight angle managed to evade Garratt's clutches and slip in at the near post. Nathan Jones' side looked to be up against it when they were reduced to 10 men eight minutes after the break after full-back Alan Sheehan caught Danny Hollands to earn his second booking. Walton fended away Zouamana Bakayogo's fierce drive as Crewe looked to make their advantage count. But they were undone by powerful front play at the other end with Marriott cutting infield to force a save from Garratt. Danny Hylton kept the attack alive and pulled the ball back from the by-line for Gray to sidefoot home the 69th-minute winner.